Mark your calendars! 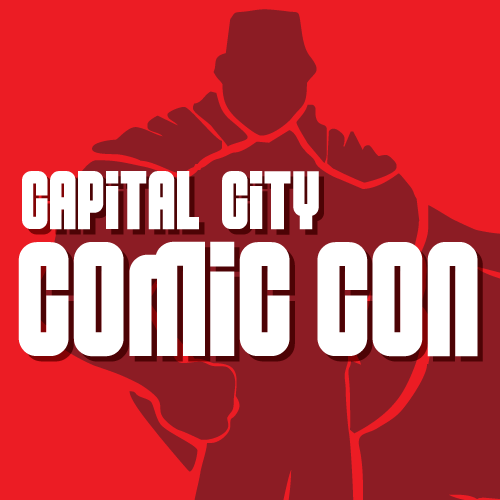 We’re excited to announce that the second annual Capital City Comic Con will take place from 10 a.m. to 7 p.m., Saturday, August 27, 2016 at the Breslin Center located on the campus of Michigan State University. Tickets are available online at: www.capcitycomiccon.com. Exhibitor registration and artist registration are now open!